Sleeps a maximum 4 persons. 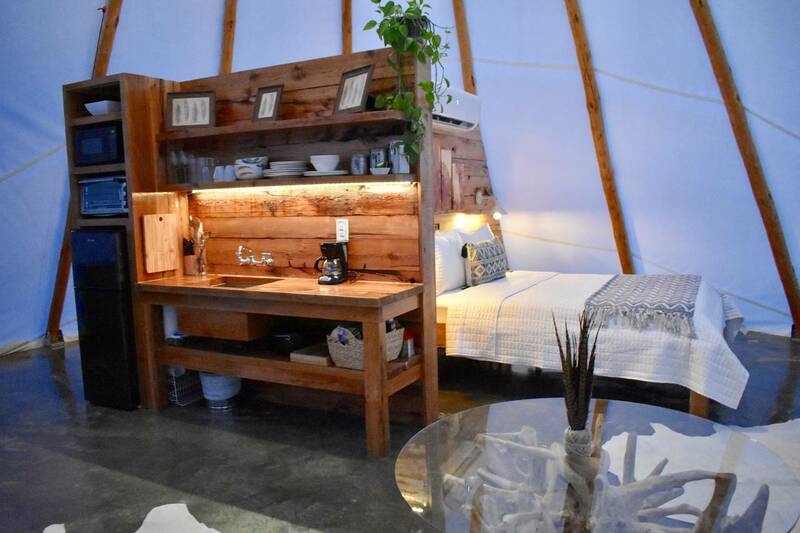 Luxury Tipi with air conditioning, radiant heated floors, full bathroom, kitchenette with set of plates, cups and glasses, silverware, coffee machine, toaster oven, microwave, refrigerator and outdoor fire-pit/grill with utensils and cast iron cookware. Luxury Memory Foam Queen bed, Queen Futon sofa bed and dining table. 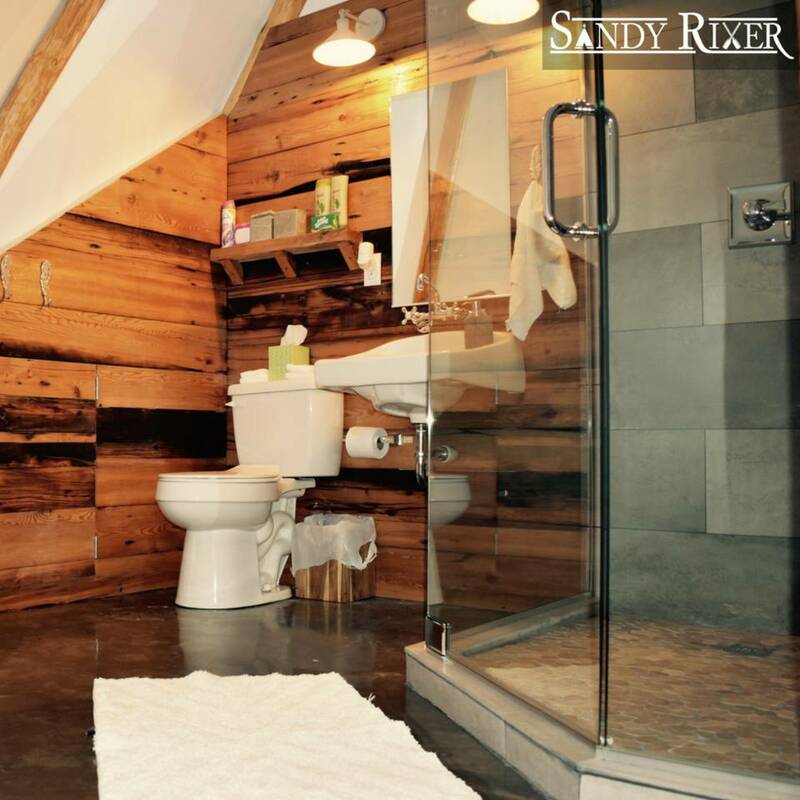 Linens, Towels & bathroom amenities provided. Wifi and TV with Internet TV/Netflix.